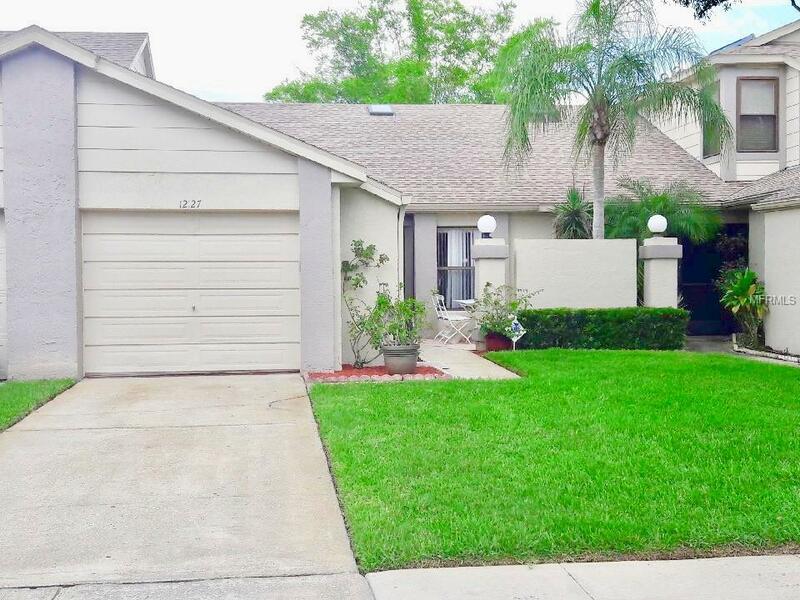 Back On The Market with Price Improvement for Quick Sale - Finally, A highly sought after Townhome within seconds of Meadow Woods Sunrail stop is on the market. This 2/2 has a desired split floor plan and has been tiled throughout. New AC in 2018 AND New Roof in 2018 as well. Wonderful covered / screened in lanai for you to enjoy coffee in the morning or wine in the evenings.